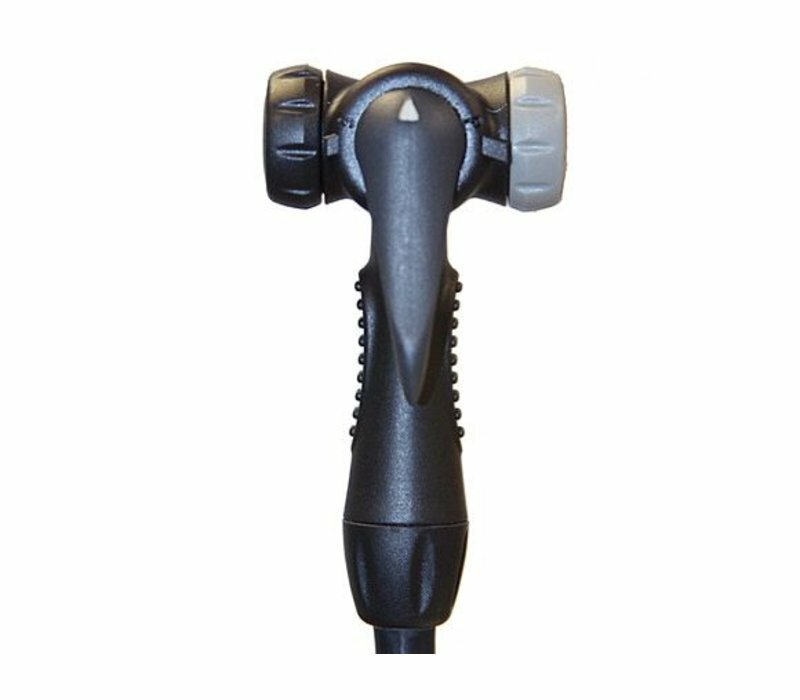 In addition to ride quality, tire pressure affects traction for cornering and stopping, rolling efficiency, power transfer, flat prevention, and overall safety. 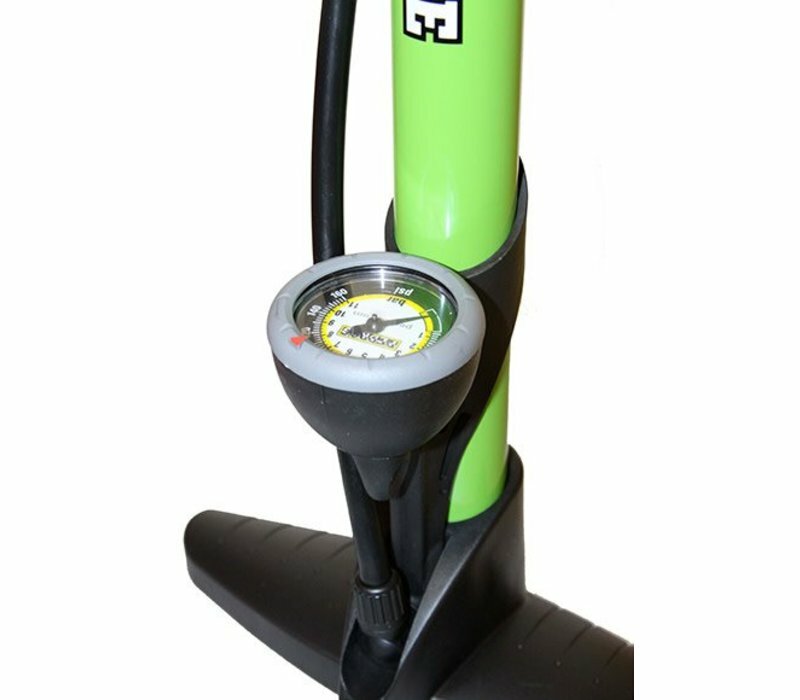 A floor pump will make inflating your tires easier, faster, and more accurate when compared to a small hand pump, compressor, or other inflating device. 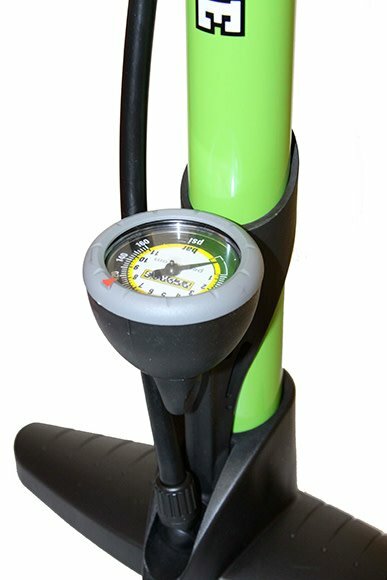 Choosing the right model depends on how often you plan to use the pump, what inflation pressures you bike's tires require, the type of valve your tubes have and what features the pump has to make inflation easier and quicker. 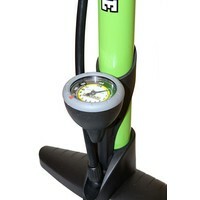 Pedro's Domestique was designed with value in mind. 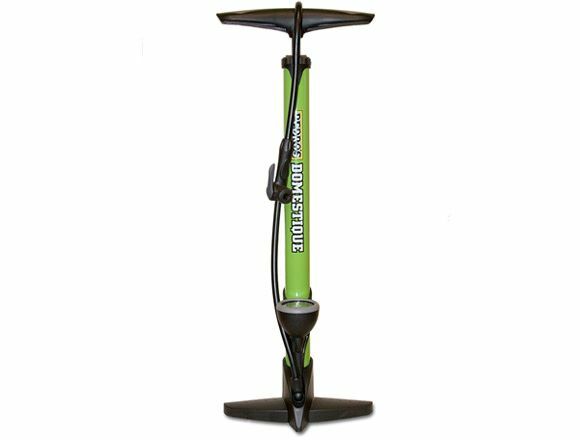 Despite being our lowest floor pump option, the Domestique includes features found on higher priced offerings. 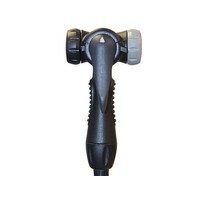 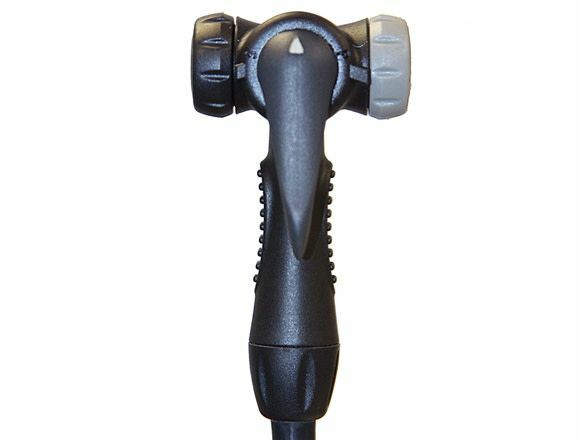 These features include high quality steel and plastic construction for durability, a dual head design with thumb-lock lever for easily switching between presta/schrader tube valve types, an integrated pressure gauge, comfortable ergonomic plastic composite handle, and heavy duty composite base for stability. 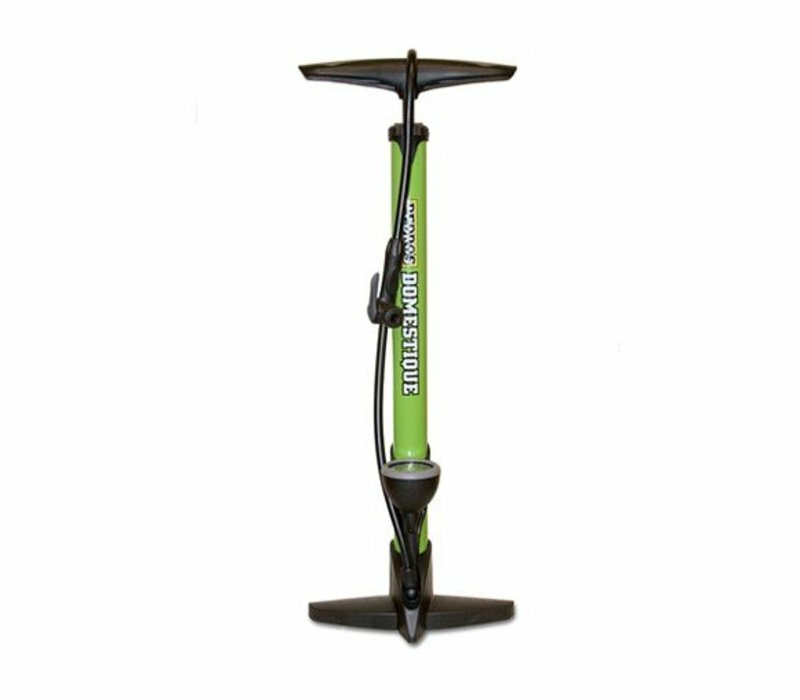 The Domestique is designed with a high air volume stroke to quickly inflate tires up to 120PSI (8 Bar) maximum pressure. 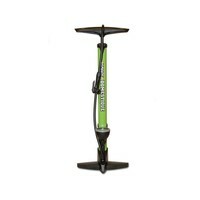 Backed by a Pedro's two year warranty.